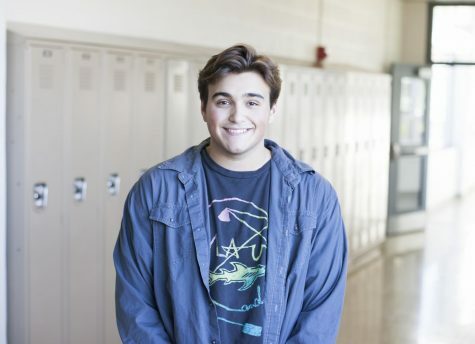 “I like that you get to learn more about different eras of history from the music you’re singing and that the audience and performers can interpret in so many different ways. 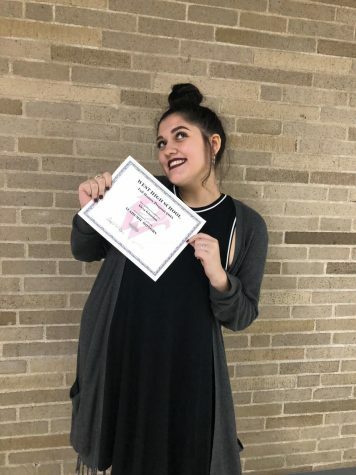 [Choir] provides a sense of togetherness that I really appreciate,” senior Alexis Syverson said. 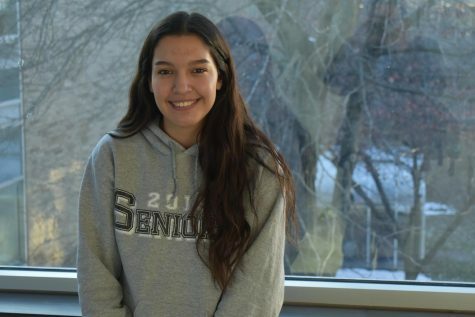 Although standing below blinding lights with every move being watched by an audience isn’t everyone’s cup of tea, it is the environment where senior Alexis Syverson thrives. For as long as she can remember, music and singing have been a tremendous part of her life. Before and after school she can likely be found rehearsing choreography for show choir or practicing the alto notes of songs for chorale. 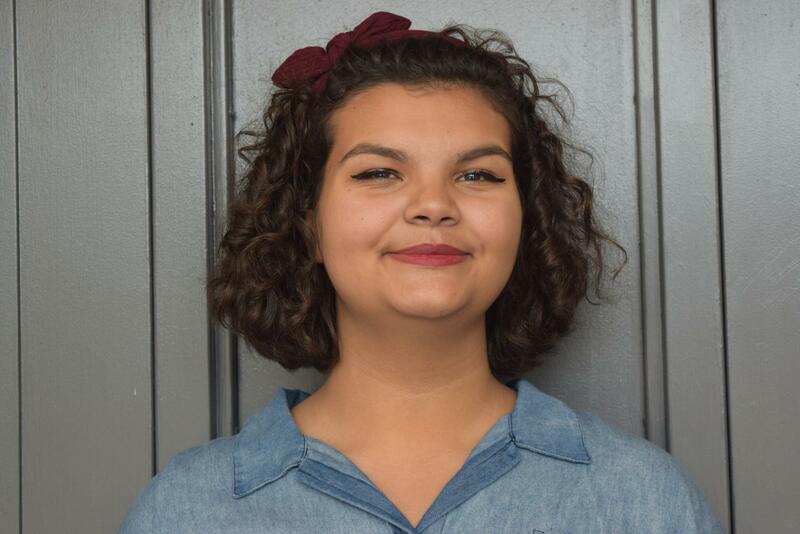 All of this rehearsal paid off for Syverson as she was one of four West students accepted to All-State Chorus and will be attending the All-State Festival in November. This year has been Syverson’s favorite so far. The new vocal staff encourages her to excel in her music career. When she’s not at some sort of rehearsal, Syverson’s hobby include reading, and currently the novel “The Strange and Beautiful Sorrows of Ava Lavender”, as well as journaling. Something West students and staff may not know about Syverson is that she is rarely addressed by her first name. Most of her close friends and family call her ‘Nannie’, a nickname that she has had since she was about eight months old. 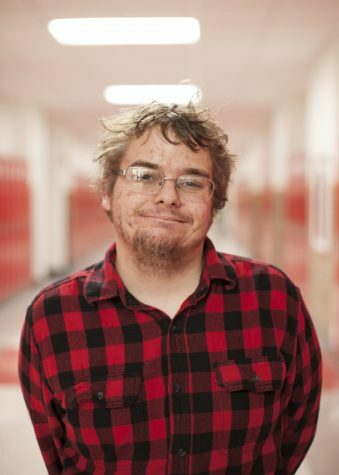 “I admire Nannie because she is willing to stand up for anyone if she knows what’s right, even if she doesn’t like those people,” senior Lucas Parris said. 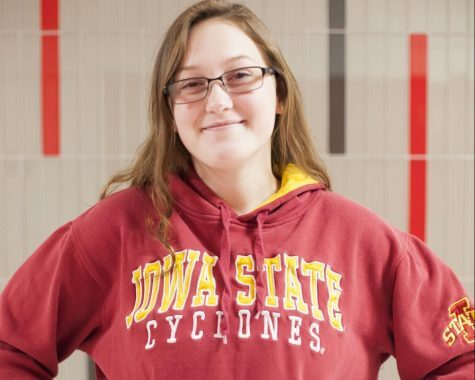 Syverson plans to attend Scott Community College next year and eventually transfer to a four-year university. 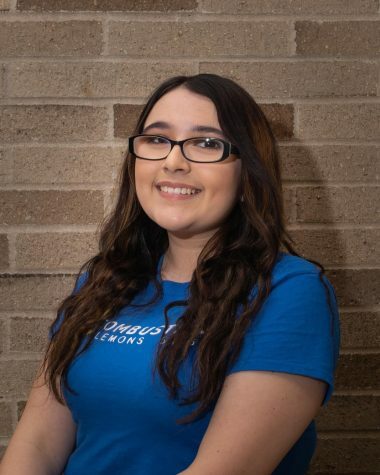 She hopes to pursue a career in music psychology or music education. 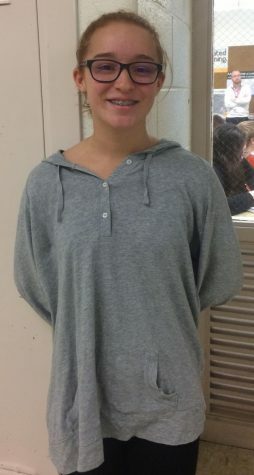 “I know I want my future to incorporate music because it’s such a big part of my life and makes me happy,” Syverson said.